We have a title! 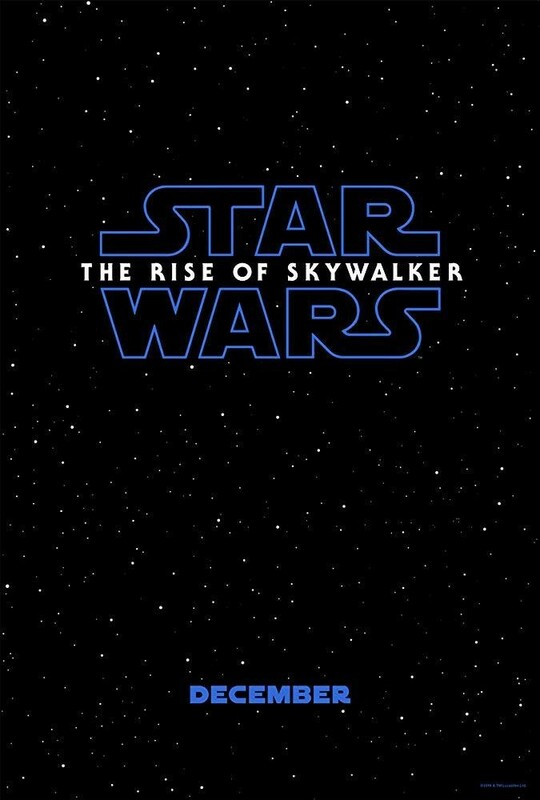 Star Wars: The Rise of Skywalker is the name. Revealed in the first new teaser trailer below, Episode IX fever is about to explode. Rey is off the charts with those introductory Jedi moves, taking on a TIE Fighter by herself. Is she the Skywalker alluded to in the title? Is Kylo Ren? Is Luke? The Rise of Skywalker could have many meanings. 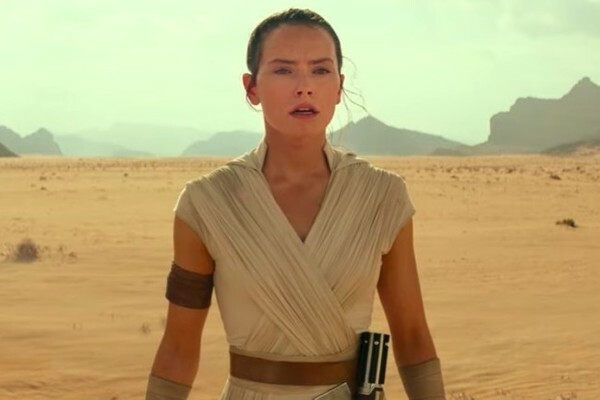 Rey's parents are nobodies according to Kylo, but the Force is so strong with her, we may see an update to her origin story in Episode IX. Kylo Ren is a Skywalker — the son of Leia and Han Solo — but his penchant for evil makes him a long shot. Kylo would have to embrace the redemption arc teased in The Last Jedi to "rise" like the title says. And, as for Luke, he's dead. We think he is anyway. Could Force Ghost Luke come back and lead the rebellion? Maybe, but probably not. We're expecting Rey to be the Skywalker of the title and become the Jedi she was destined to be. Other amazing tidbits in this trailer: Kylo Ren gets his helmet fixed. Lando pilots the Millennium Falcon with Chewie as co-pilot. Leia and Rey share an emotional embrace. And we get glimpses of everyone else — Finn, Poe, BB-8, C-3PO, and more. Director J.J. Abrams has pulled out all the stops. December 20 can't arrive soon enough.